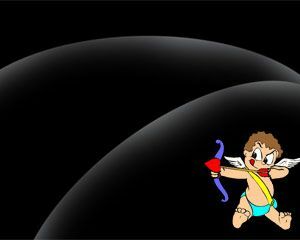 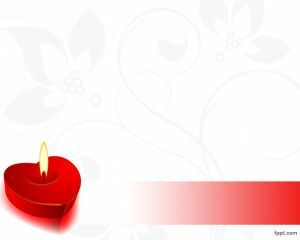 This cupid power point template is very suitable for share with your love or family in Saint Valentine seasons. 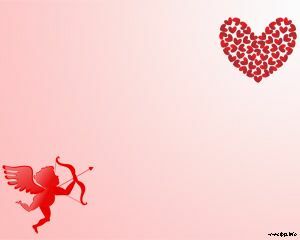 Cupid fired arrows that that made people fall in love.His name in Latin means Desire. 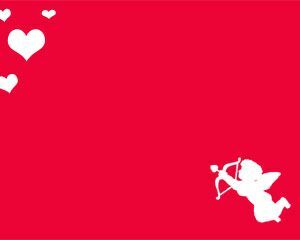 This free cupid powerpoint template is a red background with cupid illustration in the slide background. 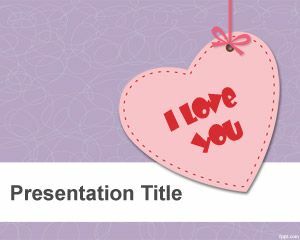 You can use this template for love presentations or dating PowerPoint templates. 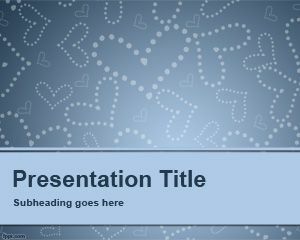 Dating sites may use this template to share with their users.